Brahms' song-writing spanned his lifetime (1833-97), demonstrating his love of the lieder and German traditional songs. His numerous arrangements show elements of Hungarian gipsy music in the melodies, but he took great care to respect the simplicity of these folk tunes. Brahms dedicated a collection of these pieces to Schumann's children, but it was for his friend Bertha Faber on the birth of her second child that he composed this well-known lullaby. The words of the first verse of the lullaby are taken from a collection of German folk poems called Des Knaben Wunderhorn. 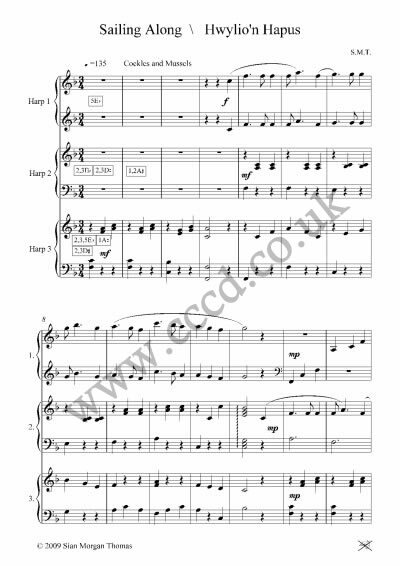 Brahms published this lullaby in 1868: Wiegenlied: Guten Abend, gute Nacht, Op. 49, No. 4. 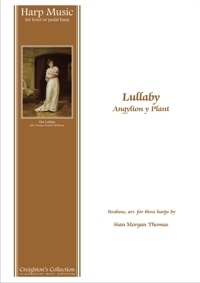 The evocative title in Welsh (Guardian Angels of Children) is derived from words written by the Reverend W. E. Jones (1854-1938) and set to this popular tune by Caradog Roberts (1878-1935).